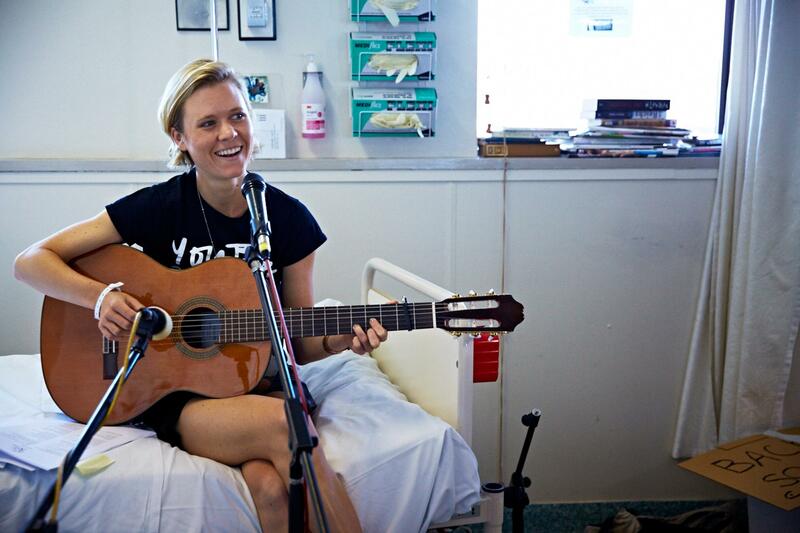 When young cancer patients turn 16 they are often moved into adult wards where their chance of survival is reduced by up to 50%. 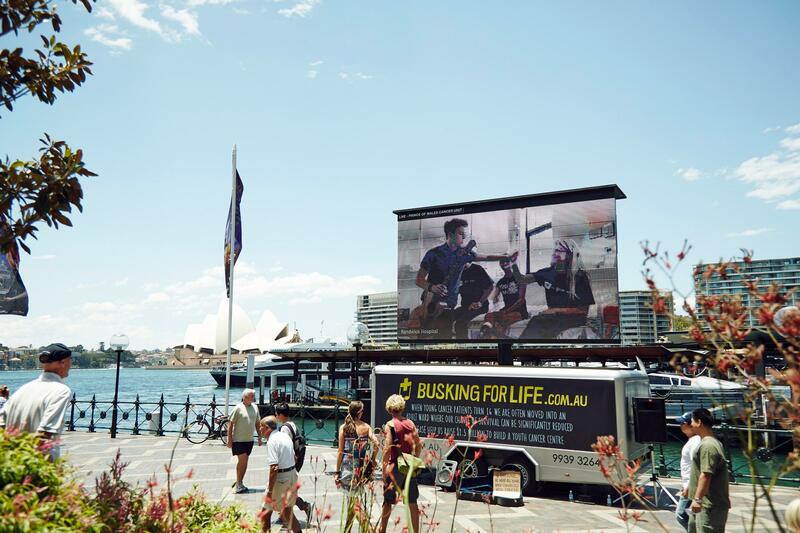 So on Tuesday 10th December 2013, as part of a world first initiative, young cancer patients decided to busk from their hospital beds at The Prince of Wales Hospital cancer unit to a big screen in Circular Quay all live via a two way video feed for all to see. 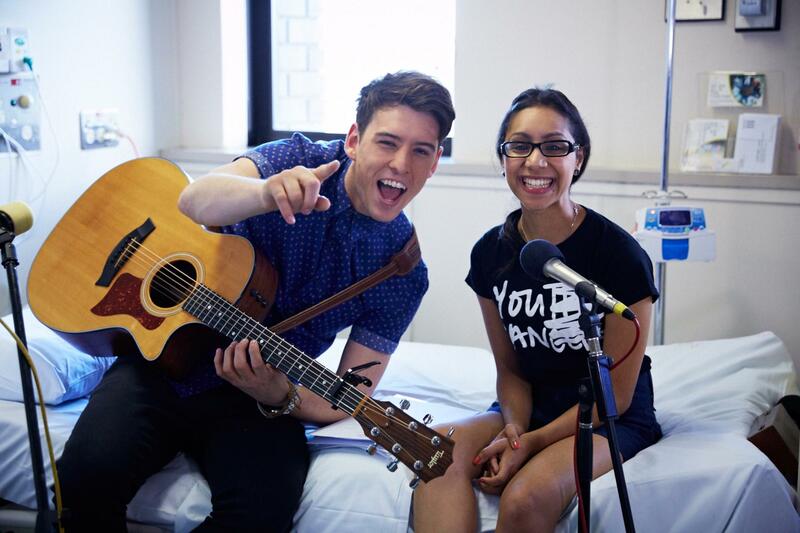 This was their way of trying to raise the $1.5 million desperately required to build a youth cancer centre for 16-25 year olds that will significantly help increase their chance of survival. 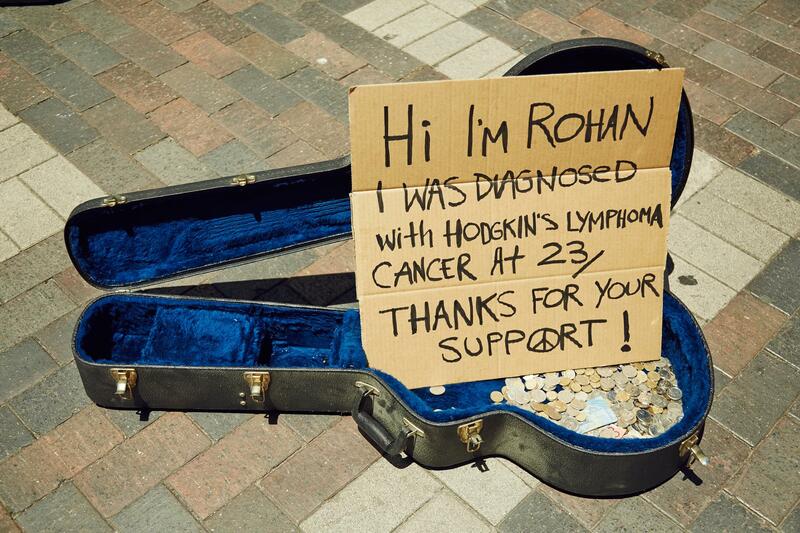 The initiative was called ‘BUSKING FOR LIFE’. 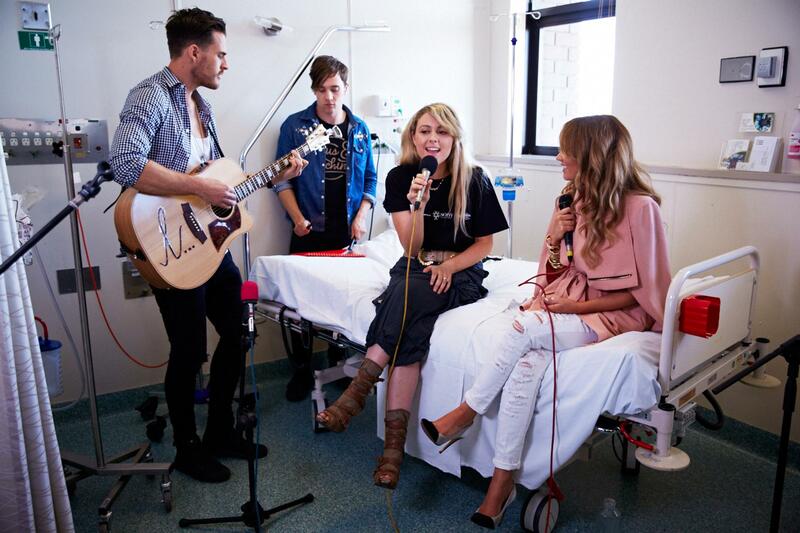 Their amazing effort was supported by Sony Music artists including Samantha Jade, Reece Mastin and Taylor Henderson who all heard about this unique event and wanted to lend a hand. 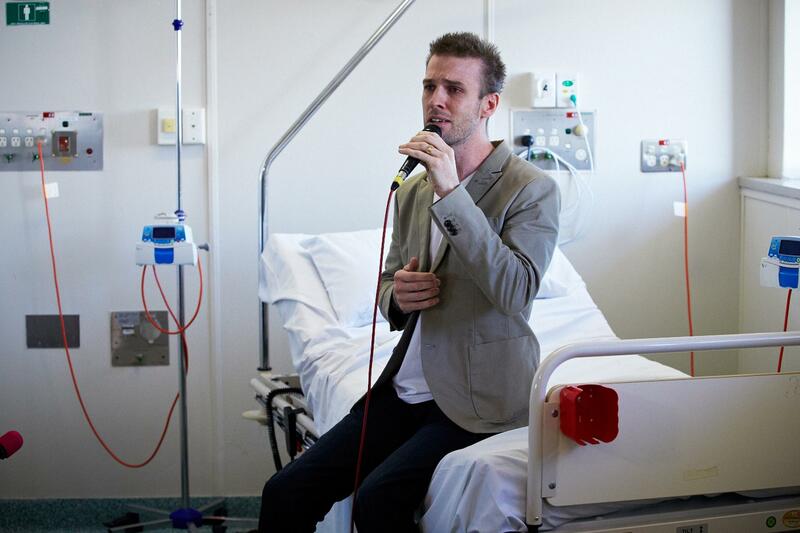 It truly was a special day filled with lots of laughter, hope and the magic of music.